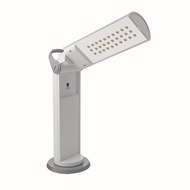 Daylight portable lamps are designed to give a good spread of light across the work area with the convenience of being folded neatly away for transport. 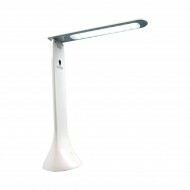 The Daylight Portable Lamp range includes the popular Twist Portable Lamp, the Freedom LED battery Lamp, Smart Travel Lamp, Smart Clip On Lamp and the Foldi LED lamp. 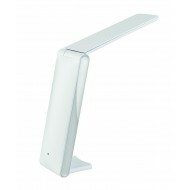 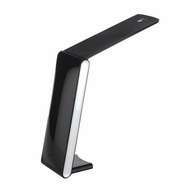 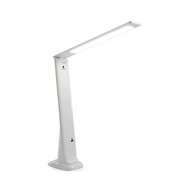 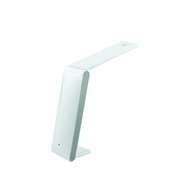 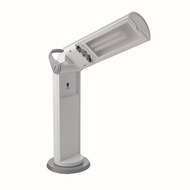 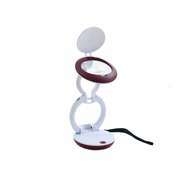 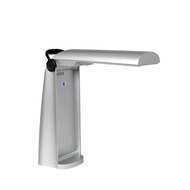 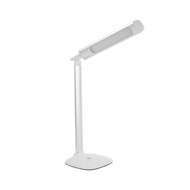 These portable lamps provide a full spectrum light for improved contrast when reading and colour matching.